Once in a while, bands stray from their regular path of just making music. 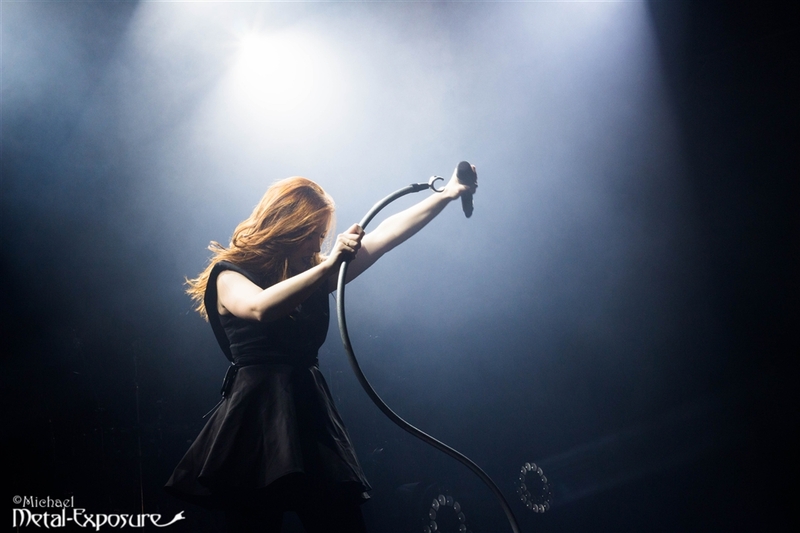 We all know the Dutch symphonic metal formation Epica has proved to be able to pull off a big production with their latest dvd release, Retrospect. The same venue, the Klokgebouw in Eindhoven, was the stage for their first ever festival: Epic Metal Fest.. Read all!